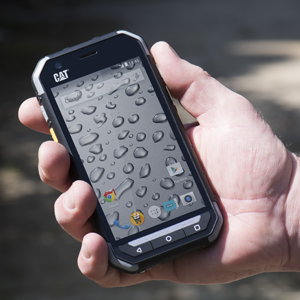 Introducing the Cat S30, an affordable smartphone built on Caterpillar’s rugged foundations - designed to keep you in touch, even in tough environments. Android Lollipop technology is combined with robust military grade credentials in an easy-grip, durable device. 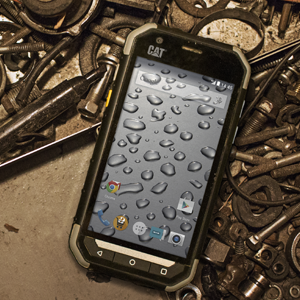 The Cat S30 - a no-nonsense, 4G smartphone that is made rugged. IP68 and Mil-Spec 810G certified, the Cat S30 has been drop tested to 1.8M and is water, dust and shock proof. 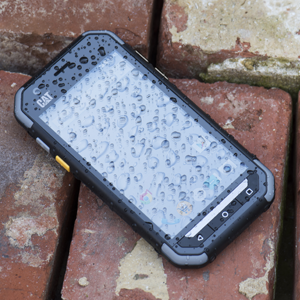 A no-nonsense tough phone built to withstand a rugged lifestyle. Long battery life is an essential feature amongst Cat phone users and the S30 doesn’t disappoint. Our largest Cat phones battery yet will give you up to 18hrs talk-time and an incredible 39 days stand-by time. The S30 comes with a brand new treadmark nonslip design, built to minimise drops and accidents even when wearing gloves. A balanced, ergonomic design that fits right in the palm of your hand. The latest generation of Cat phones feature a dual design, combining physical buttons with a Corning Gorilla Glass touchscreen so you get the best of both worlds. Perfect for gloves, fumbling fingers or those getting to grips with a smartphone for the first time. The Cat S30 is built for the same conditions as you - so gloves and rain are no problem. The 4.5” touchscreen is usable even when wearing gloves or in wet conditions thanks to our glove on working and wet-finger tracking technology. 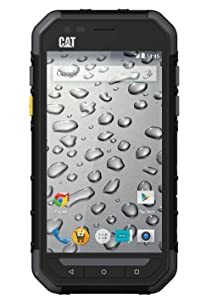 Click the button below to add the Caterpillar S30 Rugged Waterproof Unlocked Smartphone to your wish list.